Located in southwestern Colorado, Durango is an authentic Colorado town with the perfect blend of 21st century luxuries and Old West charm. 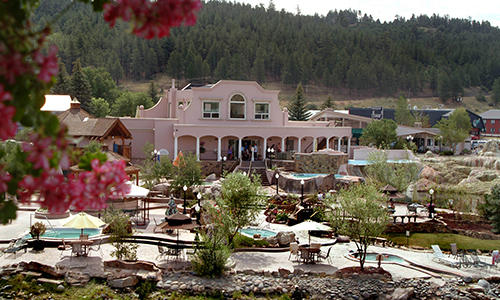 At 6,512 feet above sea level, you will enjoy a very temperate climate with stunning views! 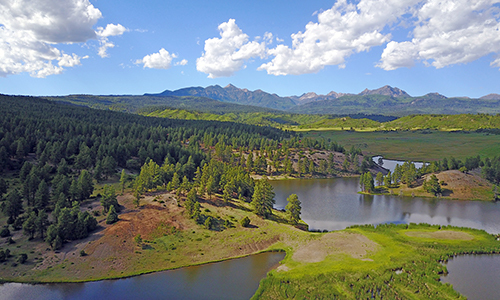 If you are considering purchasing a ranch in Durango, then please keep Galles Properties in mind and let us know how we can help. 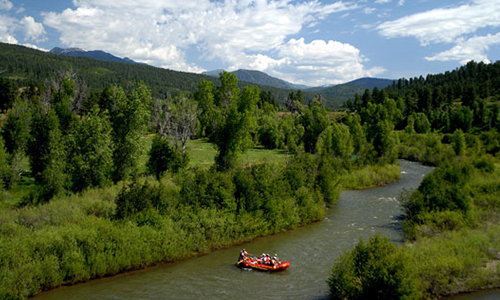 Durango is a unique town as its rich history sits comfortably alongside modern luxuries. A walk through downtown Durango will afford numerous shopping opportunities, live music performances, and delicious local dishes. Step back in time as you take a ranger-led tour through some of the world’s most breath-taking cliff dwellings at Mesa Verde National Park. 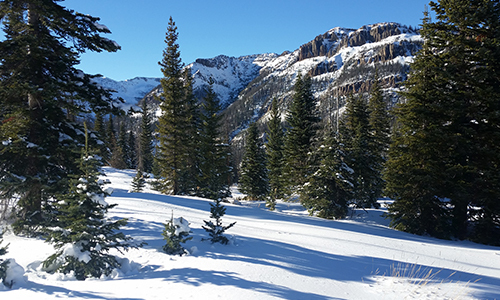 Discover jaw-dropping views of the canyons of the San Juan National Forest when you board the historic Durango & Silverton Narrow Gauge Railroad. These are just a few of the almost limitless opportunities and adventures that are readily available to you when you live on a ranch in Durango. When you come to Durango, you may be unsure as to the type of ranch that you are looking for, which is why we are here to help. Galles Properties has been a leader in the real estate industry for more than 12 years, and we have the expertise that you need to assist you with locating the ranch property that fits your needs. Whether you are looking for a working ranch, a recreational ranch, a hunting ranch, or an investment ranch, we are here to provide the guidance and resources that you need to feel confident in the search process. Experience matters. 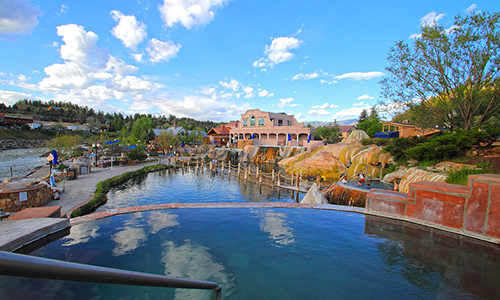 Each ranch in Durango is unique and has its own set of variables that will need to be considered as you decide how to proceed. Galles Properties is an established area leader in ranch property sales and is home to some of the regions’ top producing Brokers. We are standing by to assist you with your Durango ranch purchase from search to contract to close…and beyond. 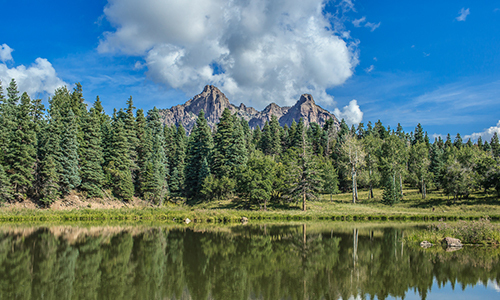 We hope you will call Galles Properties and let us assist you with finding the dream Durango ranch that fits your needs.